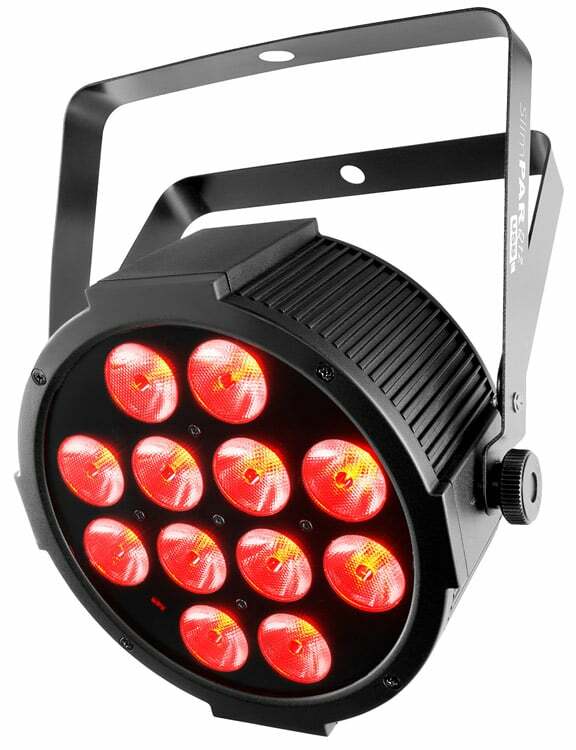 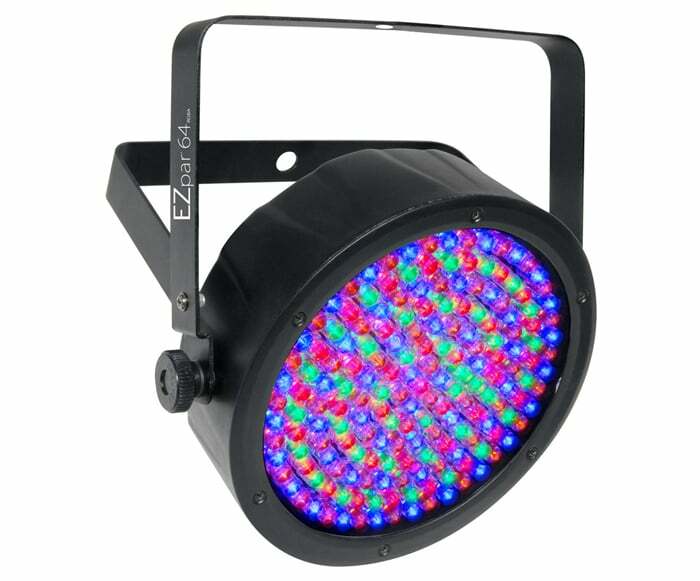 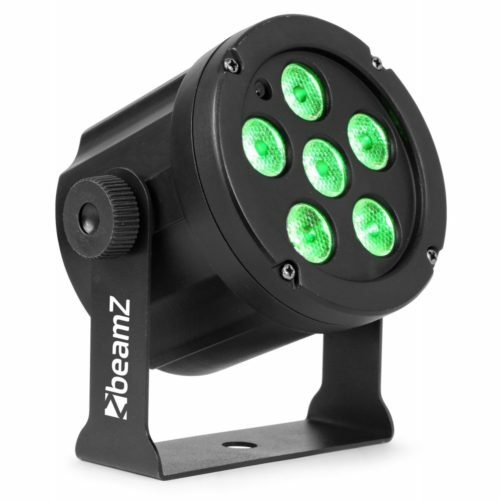 The Beamz Slimpar30 is a compact LED parcan with 6x 3W 3-in-1 LEDs for an astonishing light output. 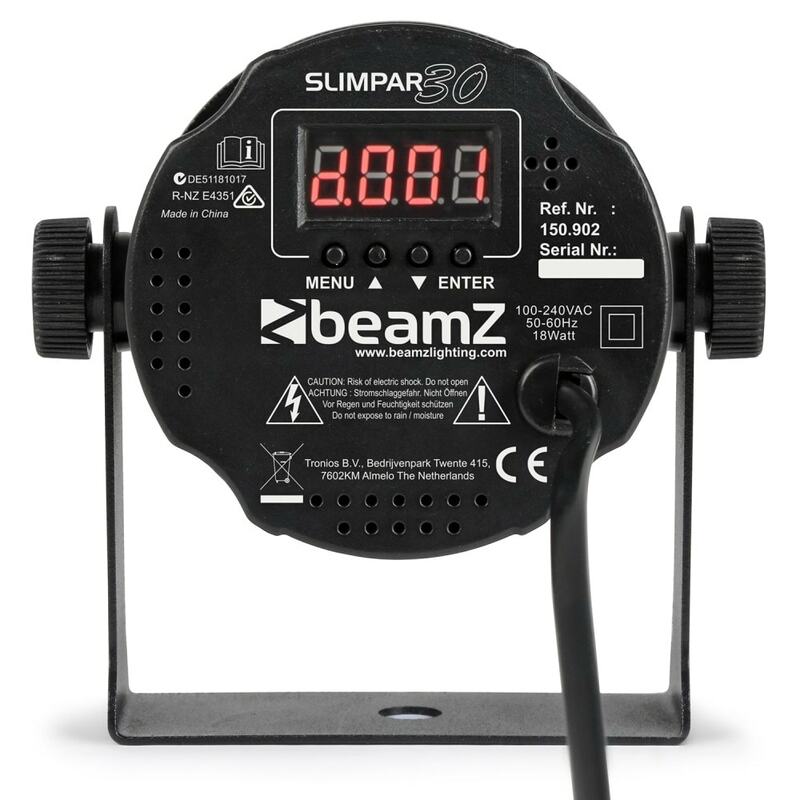 It operates very easy, you’ll only have to plug it in to a mains outlet and you’re ready to go. 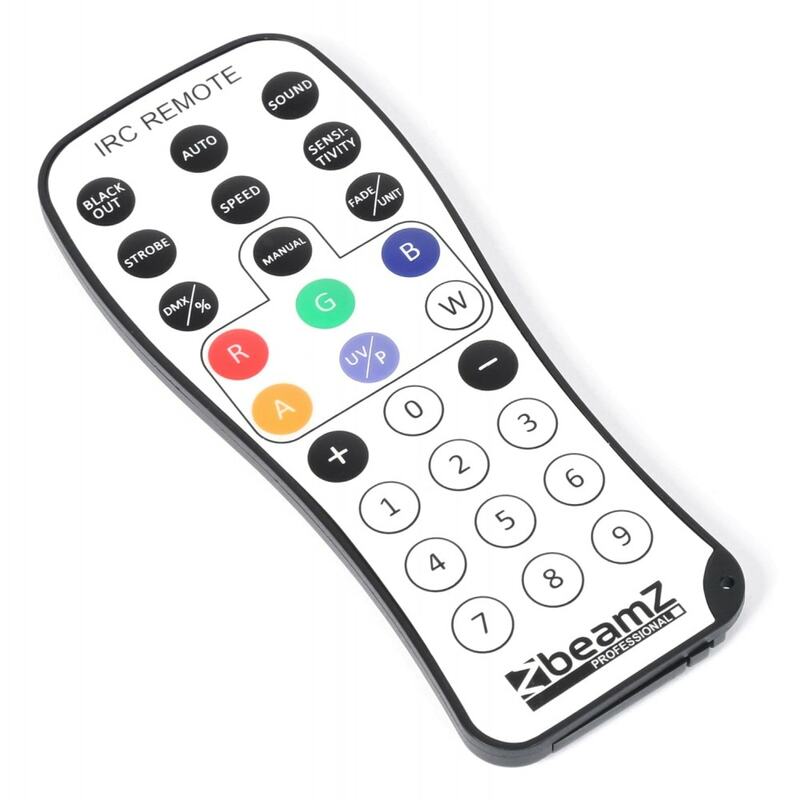 It works completely stand-alone and is controlled by built-in automatic programs or sound control. 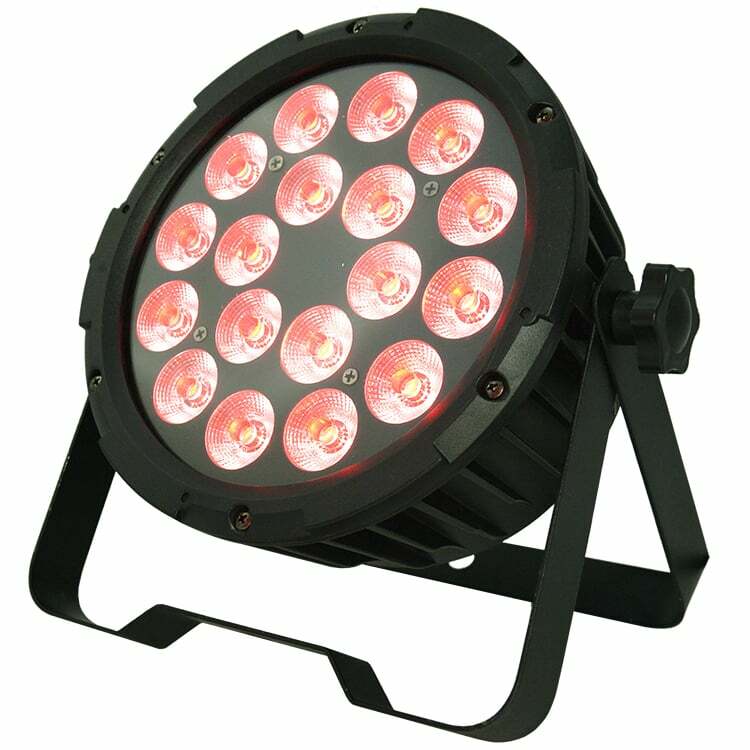 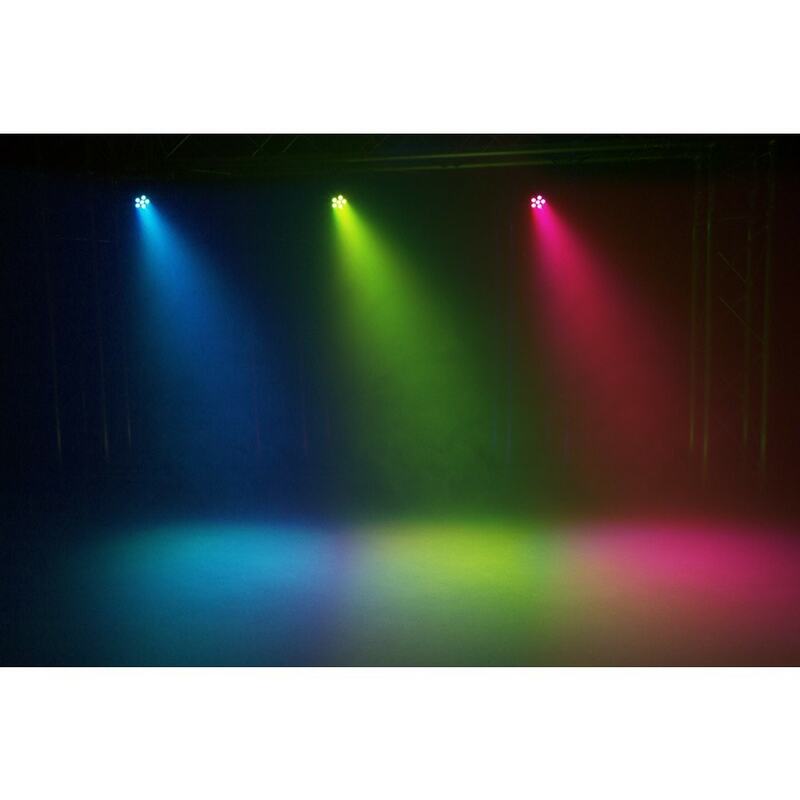 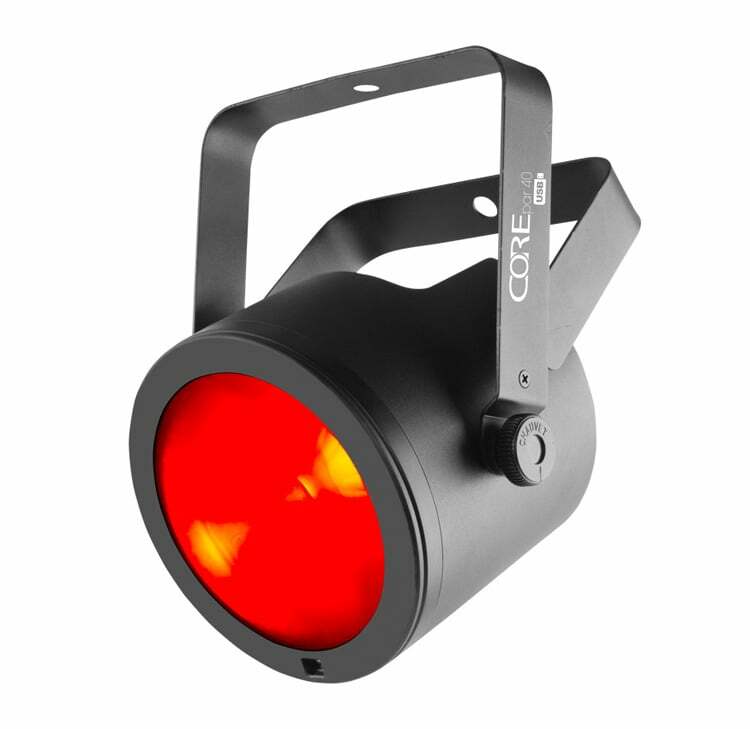 It’s a perfect effect for mobile DJ’s, live performances and all other mobile applications but can also be mounted in a fixed light plan for bowling areas, disco, club etc.